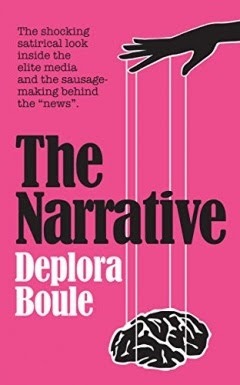 You NEED to get this for Christmas! And it's currently ON SALE too! 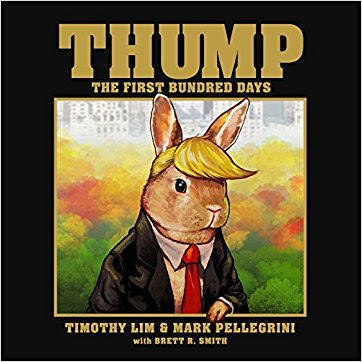 Thump: The First Bundred Days by Timothy Lim & Mark Pellegrini, with Brett R. Smith. Every Christmas tree needs Thump the Bunny under it!